What items do you need to stay ahead of the pack? 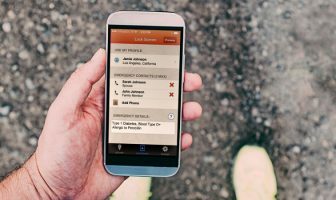 Which apps can you not afford to hit the road without? 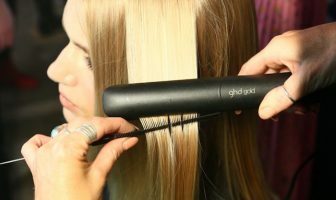 The ghd Gold Professional Styler: a New Standard in Styling? The latest in hair styling technology. 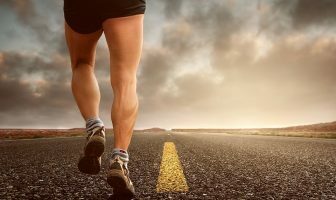 The benefits of a daily run are so much more than just physical!